Are your employees getting tired of the same old place day after day? Sometimes all they need is a change of scenery. 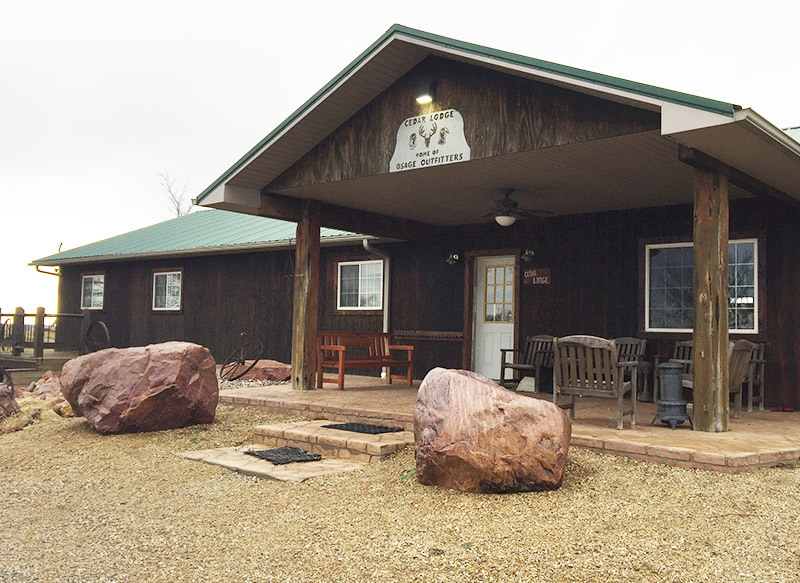 Cedar Lodge has everything that you need for the perfect corporate Nebraska hunting retreat. 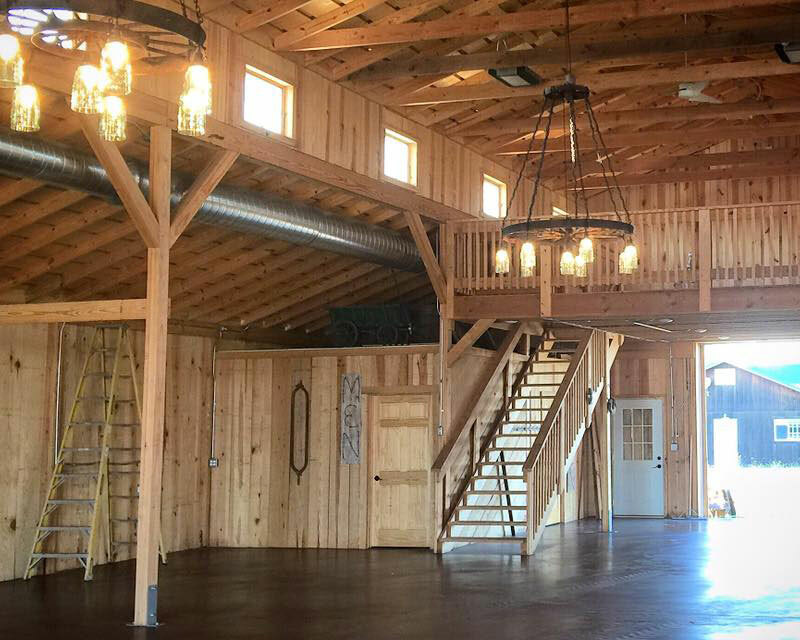 At 48 Ft wide by 80 Ft long, Our Cedar Prairie Barn has over 3,800 sqft. of space to meet in! The barn’s concrete floor, fully dimmable lights, two full-sized bathrooms and kitchenette with a bar is perfect for small or large Christmas parties or meetings. For those conference calls or those that just can’t seem to leave the office, we have Wi-Fi access available. With 10 bedrooms and 22 beds available, we have plenty of room to bring the entire office out for a memorable and relaxing stay. Osage Outfitters is the ideal place for your group to unwind and build the lasting relationships with each other that will benefit your long term business goals. Nature is a powerful force; there is something unique about the “Great Outdoors” that clears minds, creates appreciations and brings people together, something that cannot be replicated in an office. Whether you are looking to promote business team building events, strengthen business relationships, or implement a customer reward program or employee incentive program, your Nebraska Corporate Hunting Getaway with Osage Outfitters is sure to yield positive results. We are happy to customize your corporate retreat to include meals, lodging and any combination of outdoor activities, whether you are here for one day or an extended stay. DIRECTIONS - Here’s a link to our proper location on Google maps. Be sure you turn east onto 708 Rd from Hwy 50 (north of Du Bois), so you don't get stuck in the mud.